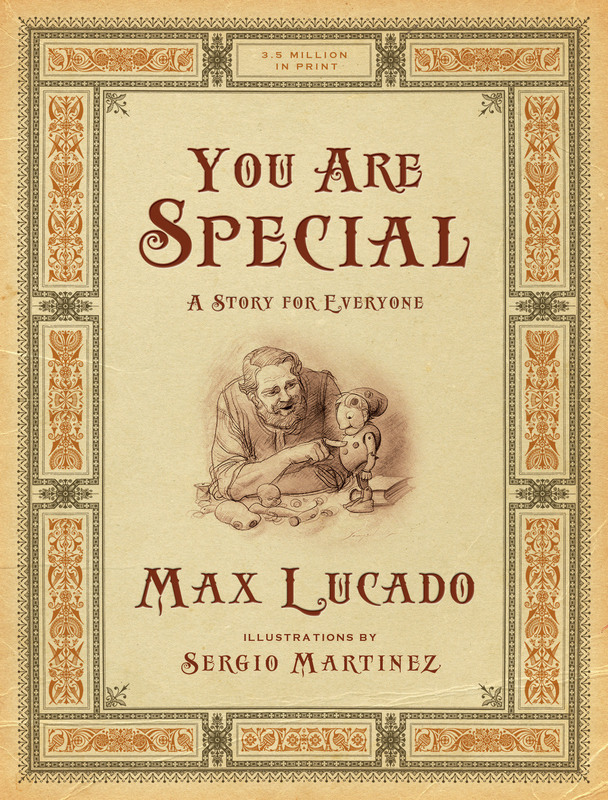 This special paperback gift edition of a beloved storyteller's bestselling classic will point children and adults to the important truth that everyone is special, no matter what. 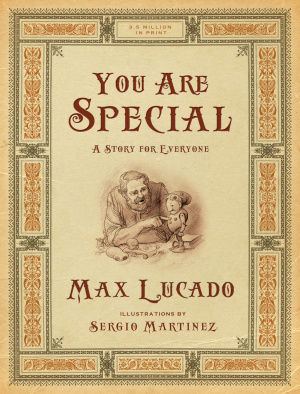 You Are Special Gift Edition by Max Lucado was published by Crossway in June 2011 and is our 8390th best seller. The ISBN for You Are Special Gift Edition is 9781433522673. A little disappointed by this Im sad to say. Very small, black and white drawings, ironically just not that special! Still a beautiful story, just not the lovely dedication gift i hoped it would be. Got a question? No problem! Just click here to ask us about You Are Special Gift Edition. What is this edition like inside? Is it fully illustrated and how many words on each page? A:Whilst there are illustrations running throughout the book, not every page has one. Also, the number of words on each page is on average 70-80 words. Thank you for using the Q&A Forum.